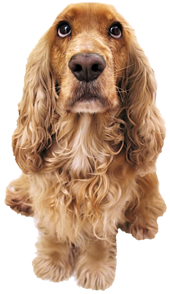 At Surf City Pet Hospital we strive to provide the best possible veterinary care. Our services start from routine preventative care for young healthy pets to early detection and treatment of diseases as your pet ages. We provide comprehensive examination, vaccinations, microchipping, behavior counseling, diagnostic blood tests and radiographs, allergy testing, surgeries, dentistry, boarding and grooming. We offer "wellness packages" that provide unlimited FREE office visits.